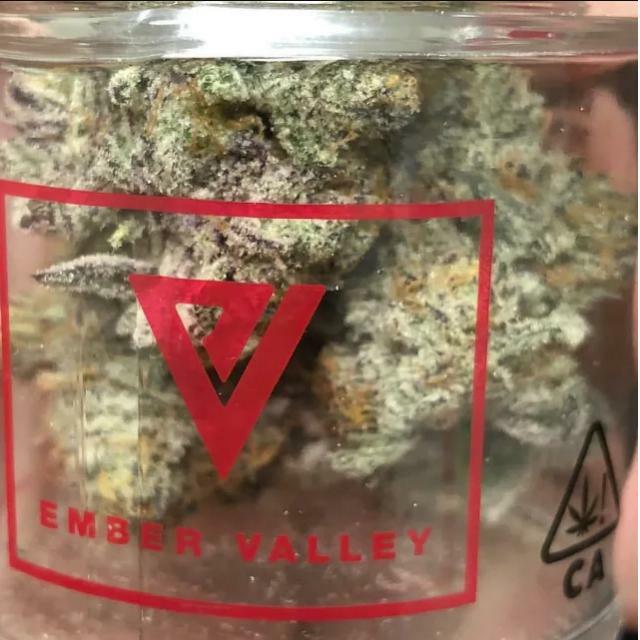 Orange Peel is a rare heavily sativa dominant hybrid strain (90% sativa/10% indica) created through crossing the infamous Tangerine Dream with another unknown sativa dominant citrus strain. Even with the lack of information about its true heritage, Orange Peel is highly sought after by users and breeders alike thanks to its insanely delicious flavor and super loud effects. Orange Peel has a rich sour citrus and tangerine flavor with a light spicy earthy exhale. The aroma is of spicy earth and sour tangerine with a rich herbal effect that’s released as the nugs are broken apart and burned. The Orange Peel high has a quick-hitting onset, smashing into your brain with a rushing sense of euphoric energy and bliss. You’ll feel an influx of motivation and focus next that fills you with the oomph you need to get going on your to-do list with ease. This can quickly prove to be too much for those who suffer from anxiety or paranoia, so mind your dosage! With these effects and its high 21-25% average THC level, Orange Peel is the perfect choice for treating those suffering from conditions such as depression, chronic fatigue, nausea or appetite loss, and migraines or headaches. This bud has fluffy pieces bright neon green nugs with rich orange hairs, beautiful golden undertones, and a coating of sandy amber crystal trichomes.